Emily Ratajkowski is an American model who was born on June 7, 1991. Emily Ratajkowski's recent TV appearances include Easy and Project Runway. Emily Ratajkowski's recent filmography includes the movies Entourage (2015) and We Are Your Friends (2015). Emily Ratajkowski's Instagram account (@emrata) is really popular with around 22 million followers. Her recent posts to Instagram have gotten around 842,000 likes each. 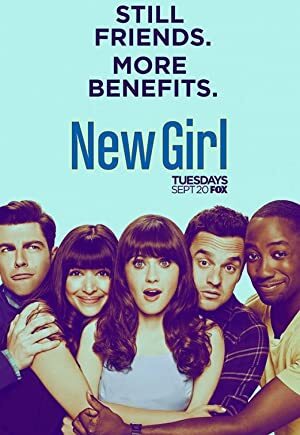 There are about 4 TV shows that have featured Emily Ratajkowski as of 2018. Some of the most recent Emily Ratajkowski TV appearances include Easy, Project Runway, and The Spoils Before Dying. Emily Ratajkowski played the role of Allison on Easy in 2016. Also in 2016, she was a judge on Project Runway and she performed on The Spoils Before Dying in 2015. There are about 3 movies featuring Emily Ratajkowski as of 2018. Some of the most recent Emily Ratajkowski movies include Entourage, We Are Your Friends, and Gone Girl. 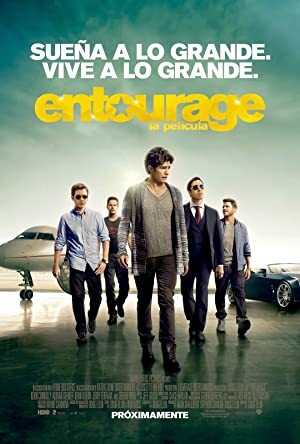 Emily Ratajkowski played the role of Herself in Entourage, released in 2015. 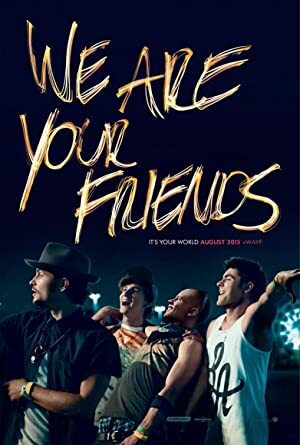 We Are Your Friends, also released in 2015, featured Emily Ratajkowski as Sophie. 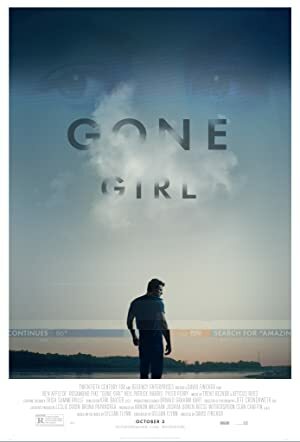 Gone Girl, released in 2014, featured Emily Ratajkowski as Andie Fitzgerald.